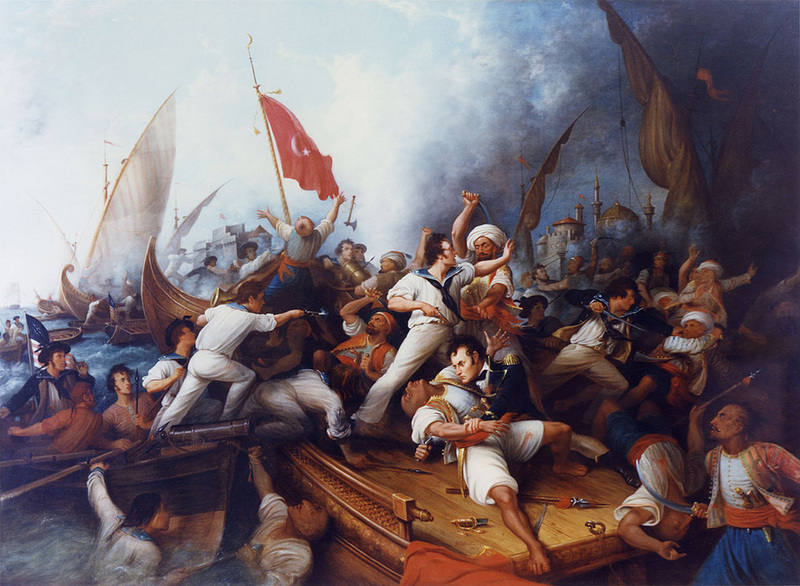 American History Central is an online digital encyclopedia. It has been developed as an educational resource for students, teachers, and anyone interested in learning more about the history of America. 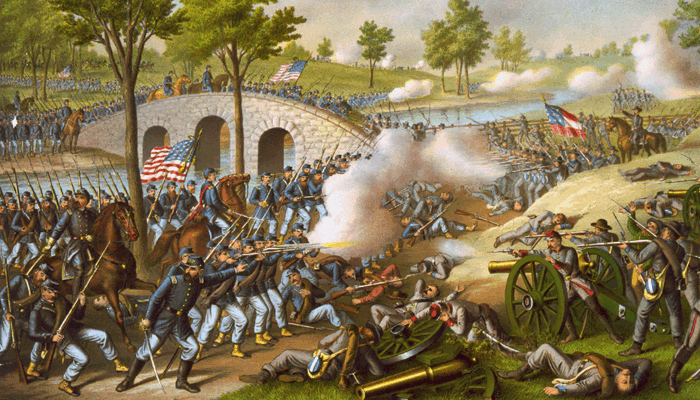 Fought during the summer of 1863, the Gettysburg Campaign culminated with the Union Army of the Potomac’s victory over the Confederate Army of Northern Virginia at the Battle of Gettysburg on July 3. 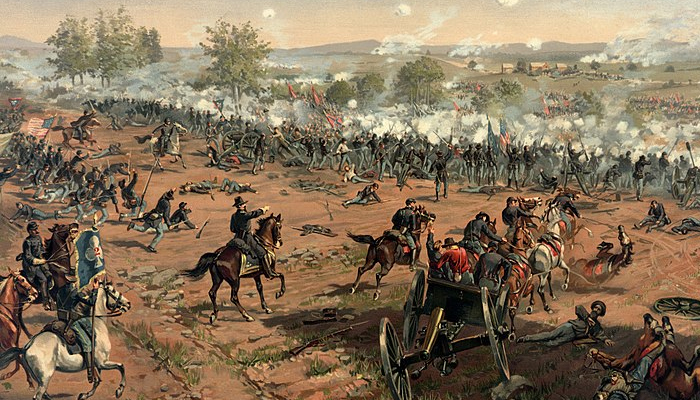 Often referred to as the turning point in the American Civil War, the Battle of Gettysburg was fought in and around the town of Gettysburg, Pennsylvania, from July 1 to July 3, 1863. 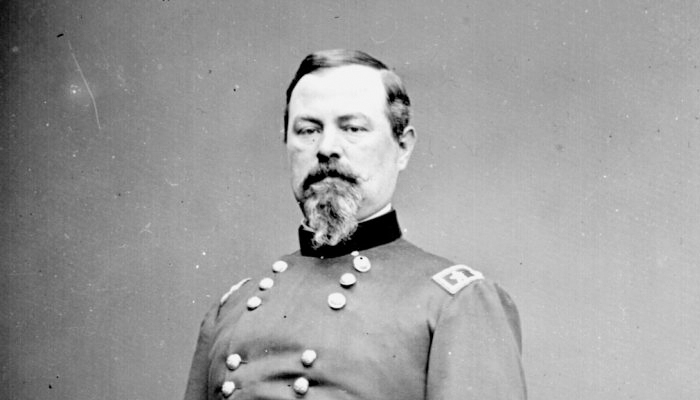 A decisive battle of the Civil War, in which the Army of Northern Virginia suffered a devastating loss that turned the tide of the Eastern Theater. The first major battle fought on Northern soil and the single bloodiest day of battle in the Civil War. We have written biographies on many of the men and women who influenced the ideas and actions that lead to the Colonies declaring their independence from England in 1776 and culminated in the ratification of the Constitution in 1788. Some of our most popular articles are listed below. Selected biographies of people who influenced the ideals that swept through the Colonies and fueled the American Revolution. 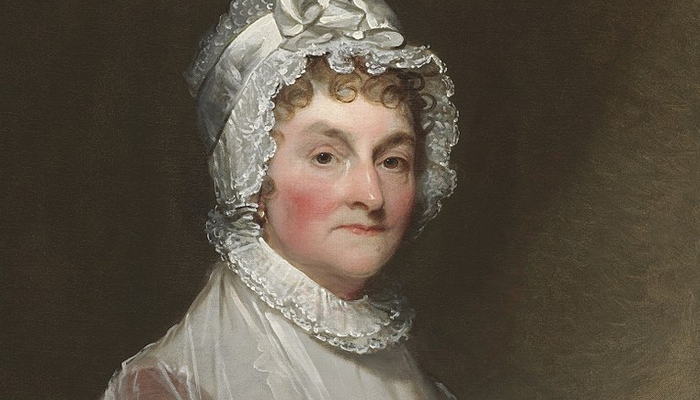 The letters and memoirs of Abigail Adams are important historical documents. She was the wife of John Adams and mother of John Quincy Adams. 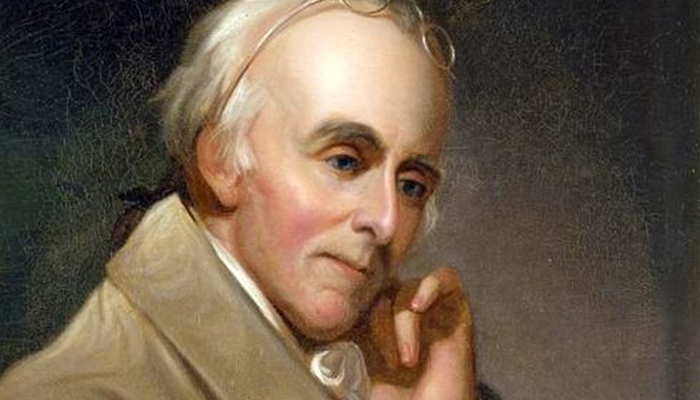 Rush was a prominent physician in Colonial America. He was a proponent of women’s rights and abolition of slavery. Rush signed the Declaration of Independence and served in the Continental Army.